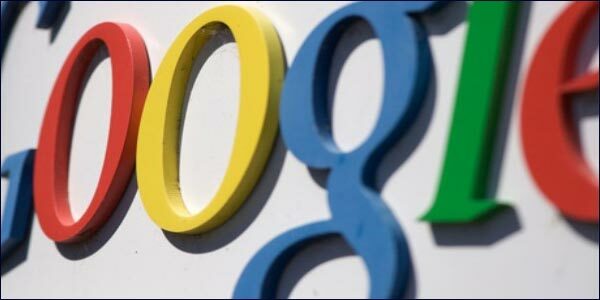 Google’s Net Profits Hit By Potential $500 Million Dollar Fine. Posted on 15th May 2011 at 12:26. It may have slipped quietly under the radar in the light of Microsoft’s acquisition of Skype for the princely sum of $8.5 billion, but Google is understood to have set aside a $500 million dollar sum to pay any potential penalty that might be levied following an investigation by the U.S. Department of Justice into allegations of the inappropriate use of Google advertising by certain unnamed advertisers. The circumstances of the investigation are clouded in mystery and Google appears reluctant to throw much light on the matter. However, given that the Department of Justice has already been looking into the activities of the search giant in relation both to the acquisition of ITA software and the allegation of anti-competitive practices, the matter, whatever it is, is obviously causing consternation and a few sleepless nights for the company. All that Google has said on the matter is that it has been subject to an investigation by DoJ. It revealed very little about the exact nature of the investigation in its regulatory filing with the Securities and Exchange Commission. However, given the amount that’s been set aside from income from the first quarter of the financial year, the company is obviously more than a little concerned. Interestingly the ongoing investigation wasn’t mentioned in the earnings report it released for the first quarter of 2011. So it’s come as something of a surprise to both the markets and the shareholders. An amended earnings report now lists its net income for the period in question as $1.8 billion, down from $2.3 billion. For shareholders this has meant that earnings per share have fallen from $7.4 to $5.51. Worryingly for the search giant, these figures fall far below what analysts were predicting, coming on the back of the problems of the last 12 months. Although the Department of Justice gave the green light to the controversial takeover of ITA software, and came to a settlement with Google, Intel, Apple Adobe, Intuit and Pixar over allegations of anti-competitive no-poaching agreements, these are indeed worrying times for the search giant. The latest investigation must be serious to warrant the setting aside of such a large sum. Even though the company is unwilling to disclose information about the precise nature of the investigation, you can guarantee that somewhere down the line details will emerge. This story looks as if it is set to run still further. LinkedIn Or Locked Out – Which Are You?How To Get More Users To Like Your Business’ Social Media Profile Part 1.